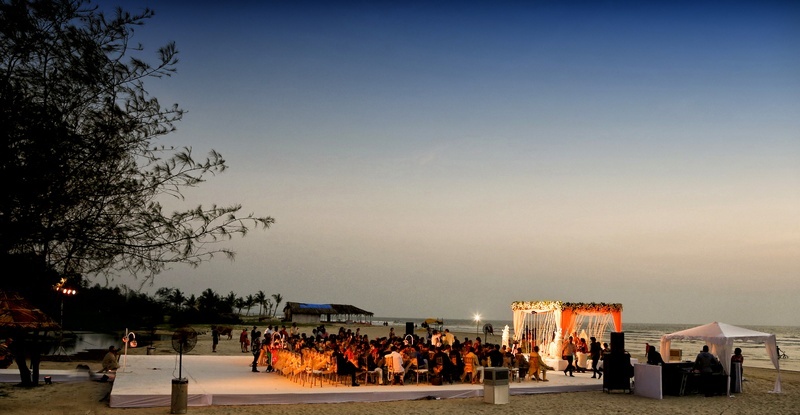 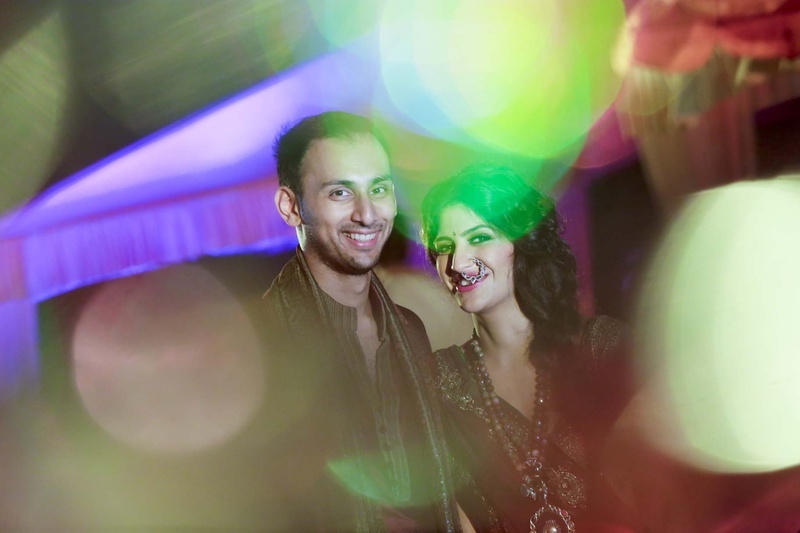 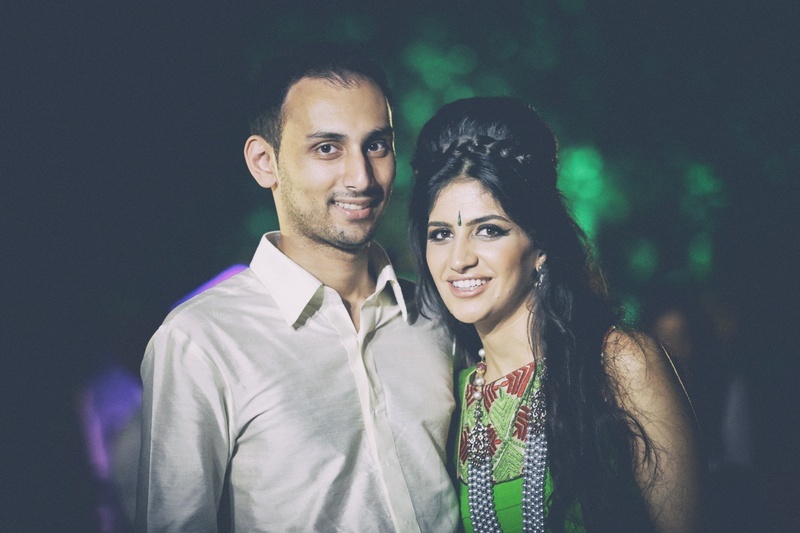 Fabulous beachfront wedding, held in none other than the city of beaches- Goa. 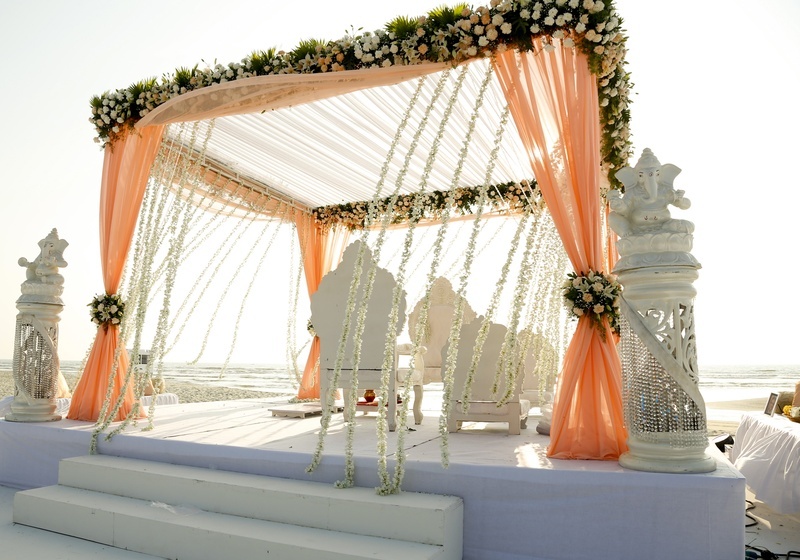 We all adore outdoor weddings, don’t we? 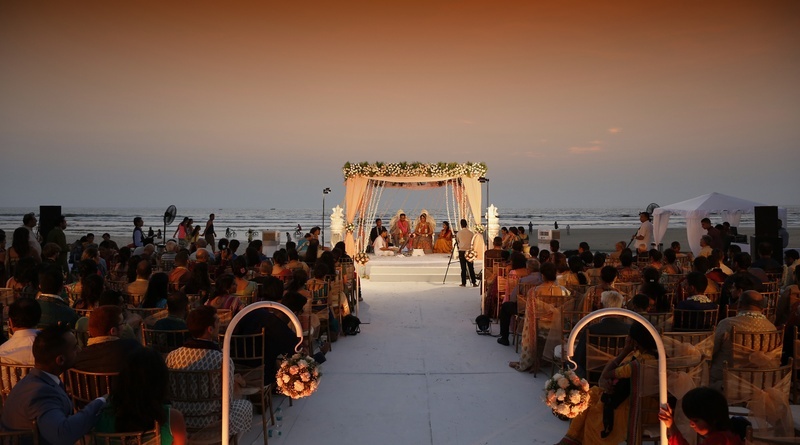 The silent sea, the pleasant winds, the iridescence of clouds, proximity to nature and close to your significant other, what else can you wish for? 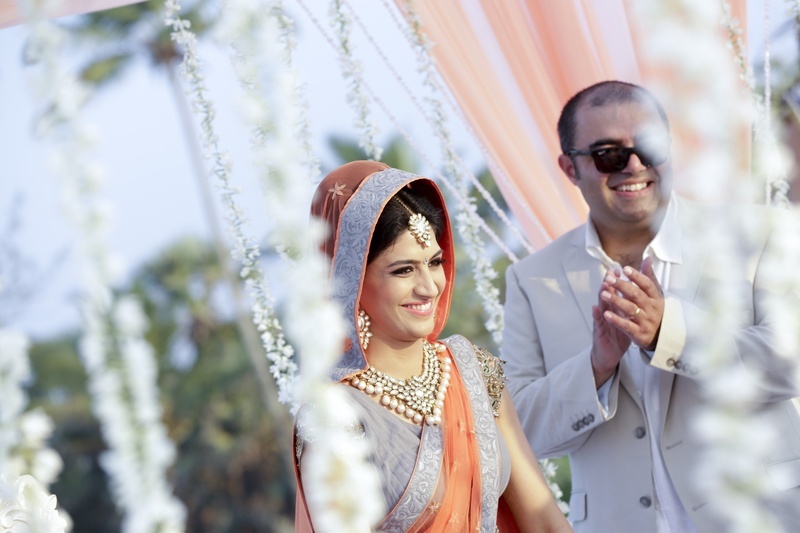 Amish and Anika made an impressive statement with a fabulous beachfront wedding, held in none other than the city of beaches- Goa. 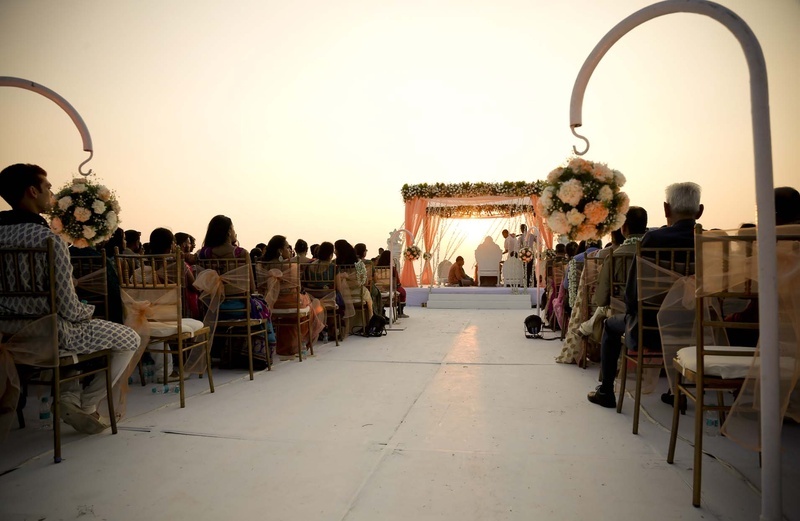 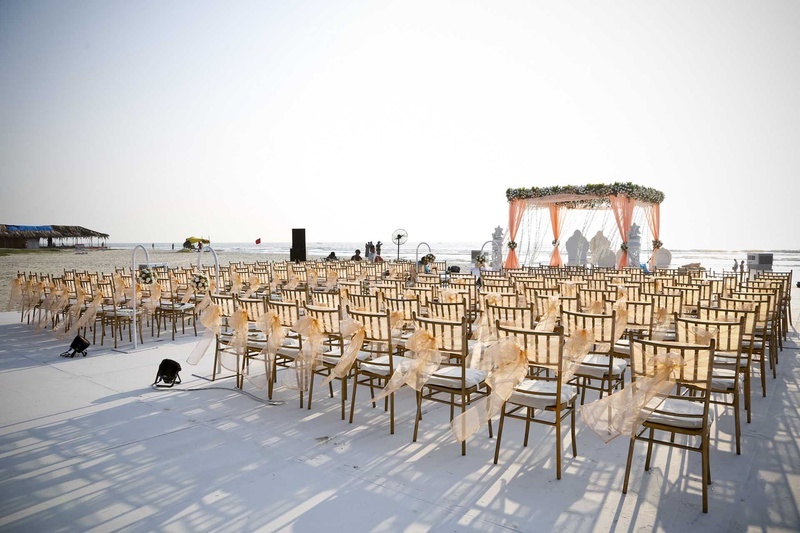 Scintillating décor, disciplined seating arrangements and a fabulous mini-mandap made just with peachy orange drapes and flower bouquets, open to sun and sand, clearly expressed that simplicity can sometimes make the grandest of statements. 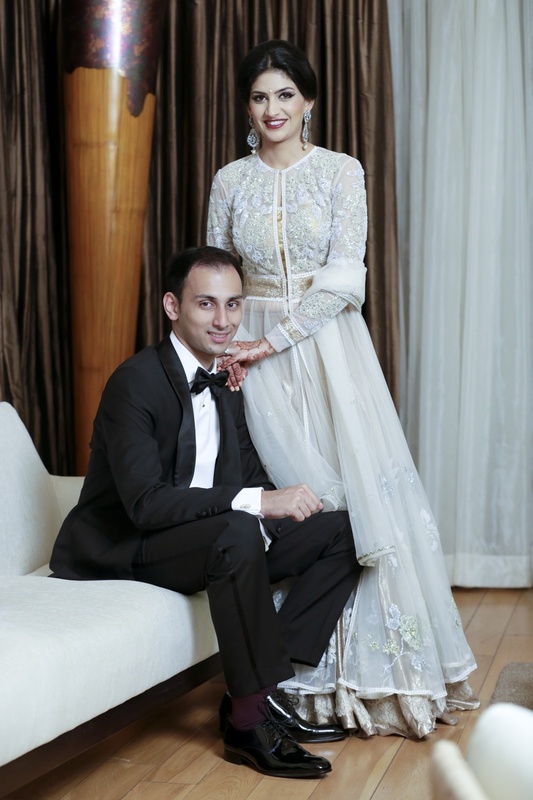 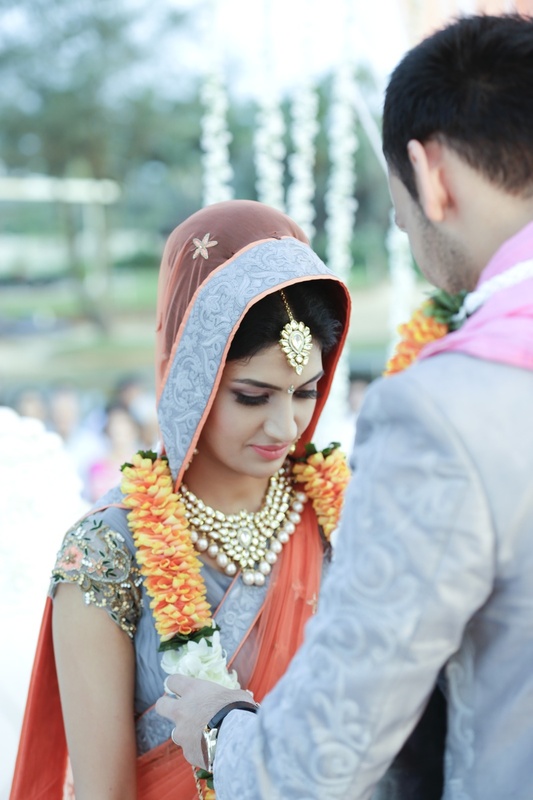 Anika looked extraordinarily charming in a coral and grey lehenga and Amish matched his beloved’s attire with a designer sherwani. 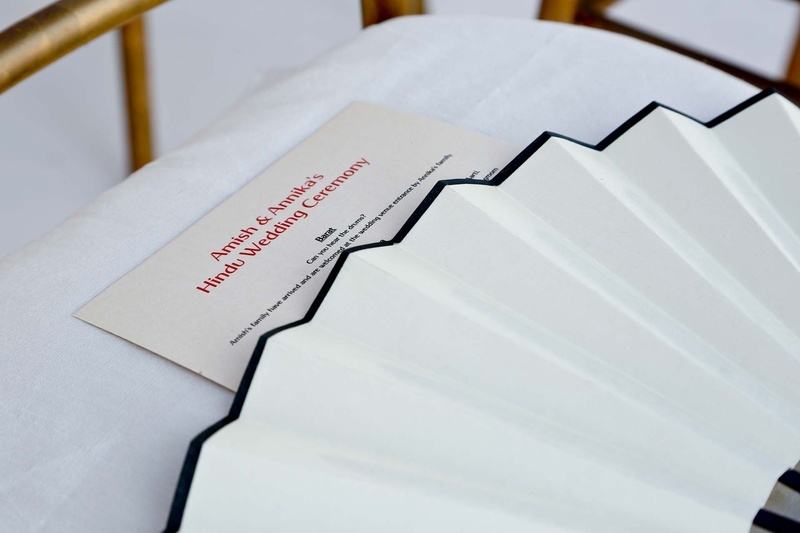 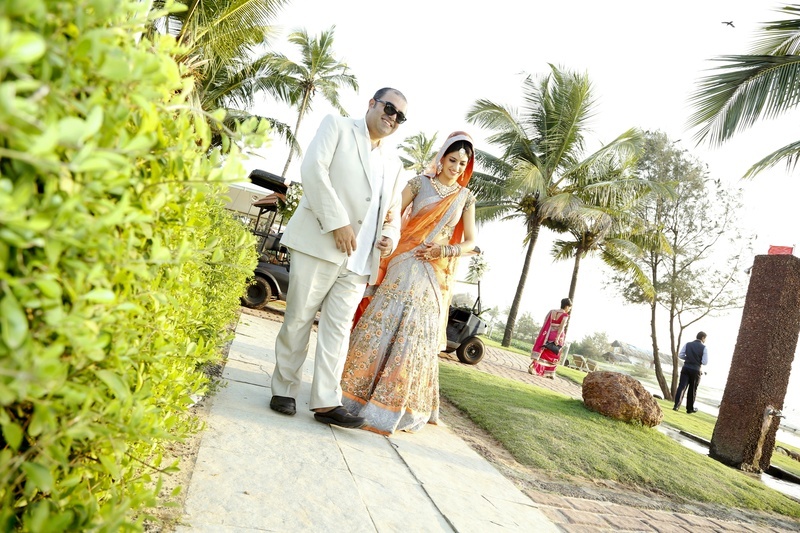 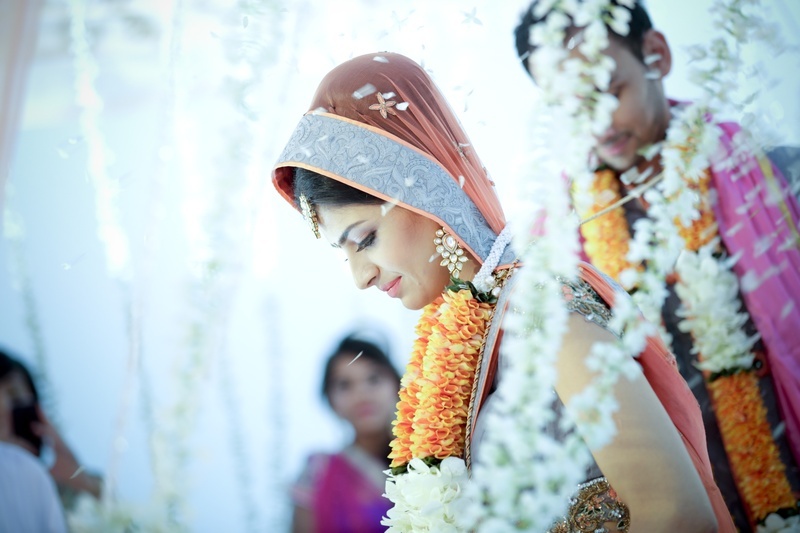 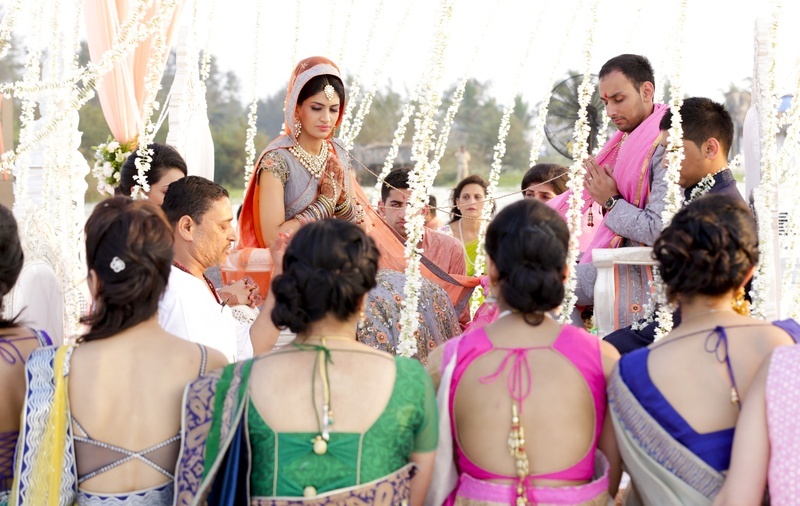 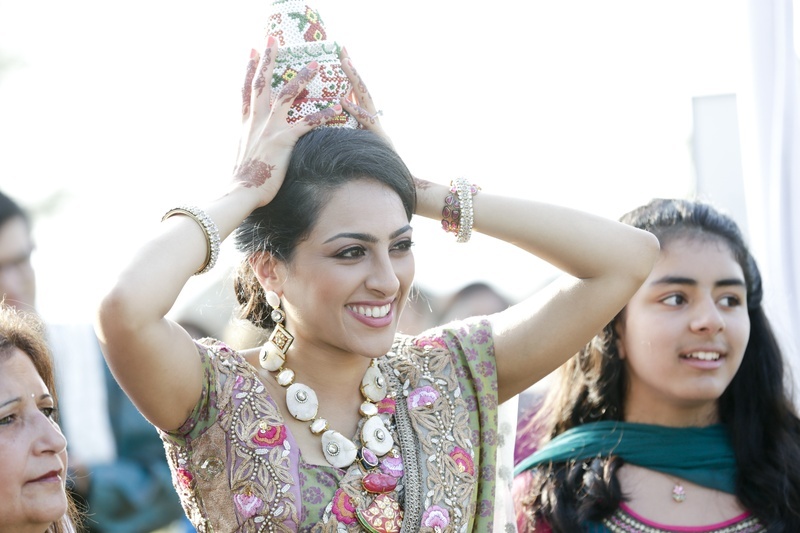 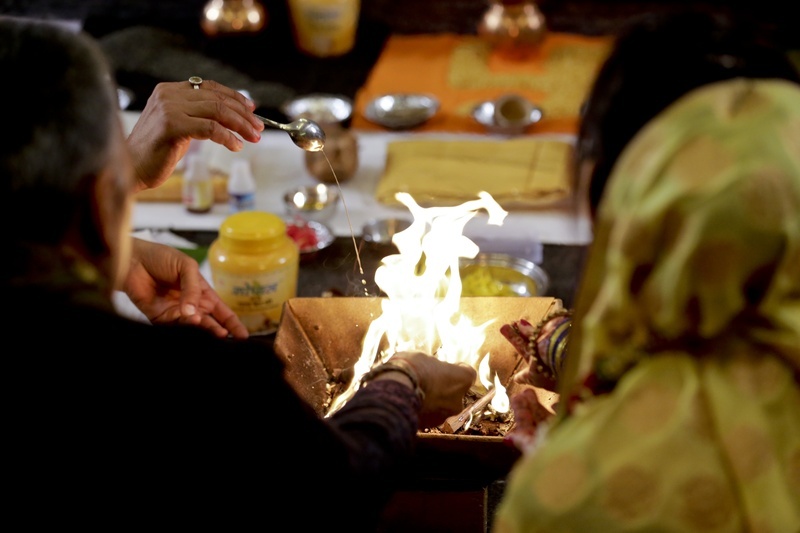 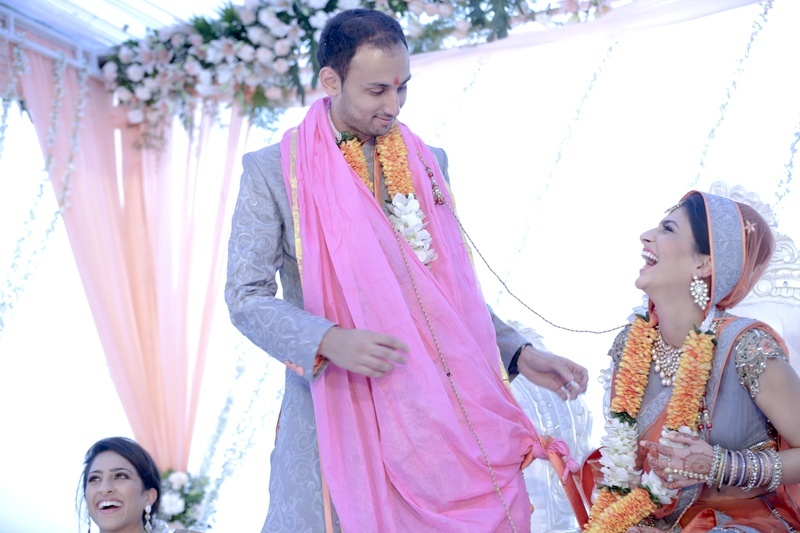 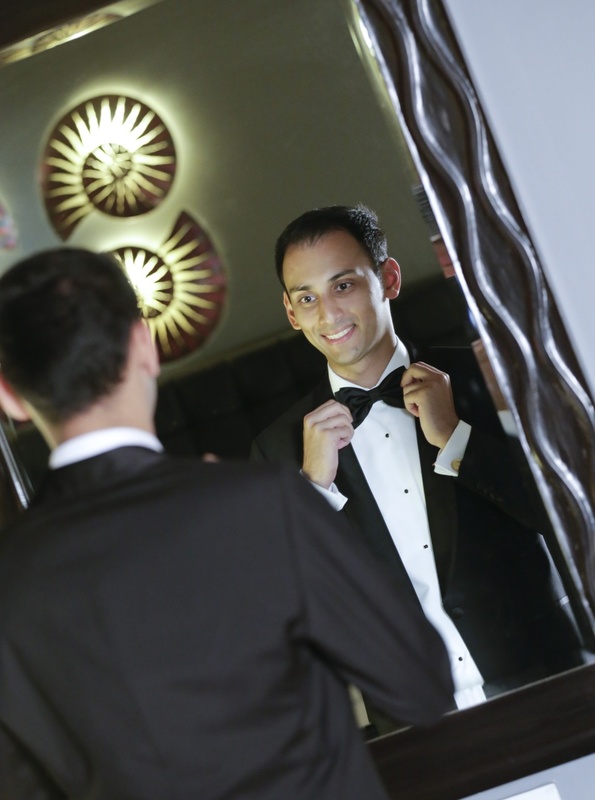 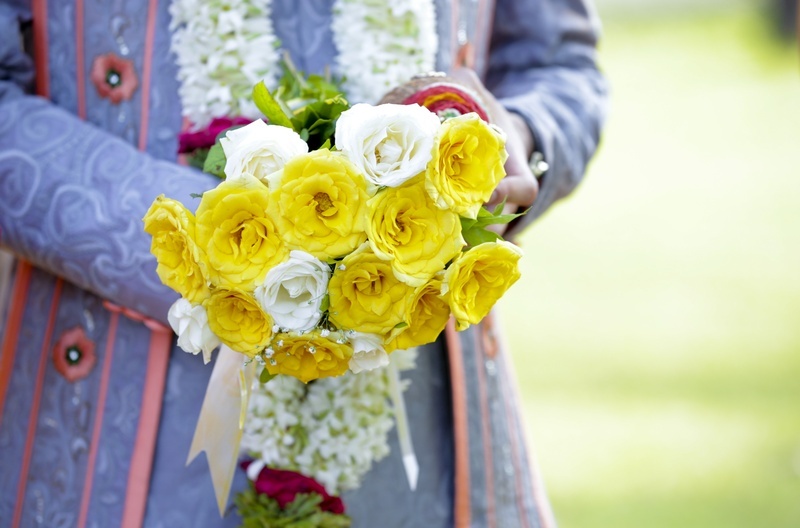 Wedding rituals were conducted out in open and beautifully interacted with nature. 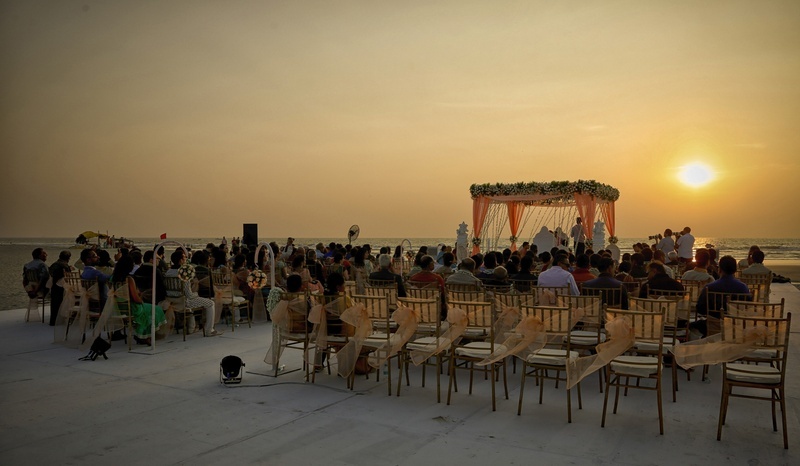 The amber rays from the sunset directly fell on the wedding mandap and instantly lit up everything that was set right to theme. 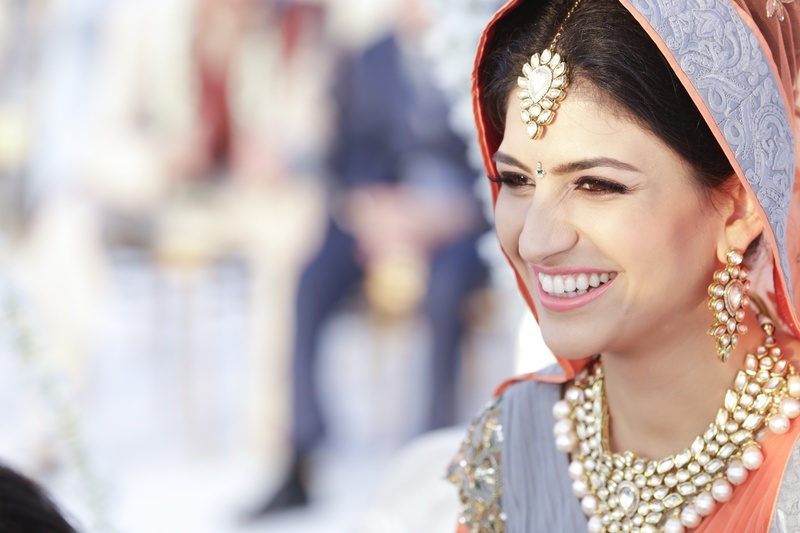 Let's have a look at a few beautiful photographs from their wedding captured perfectly by the talented team at Studio Grey. 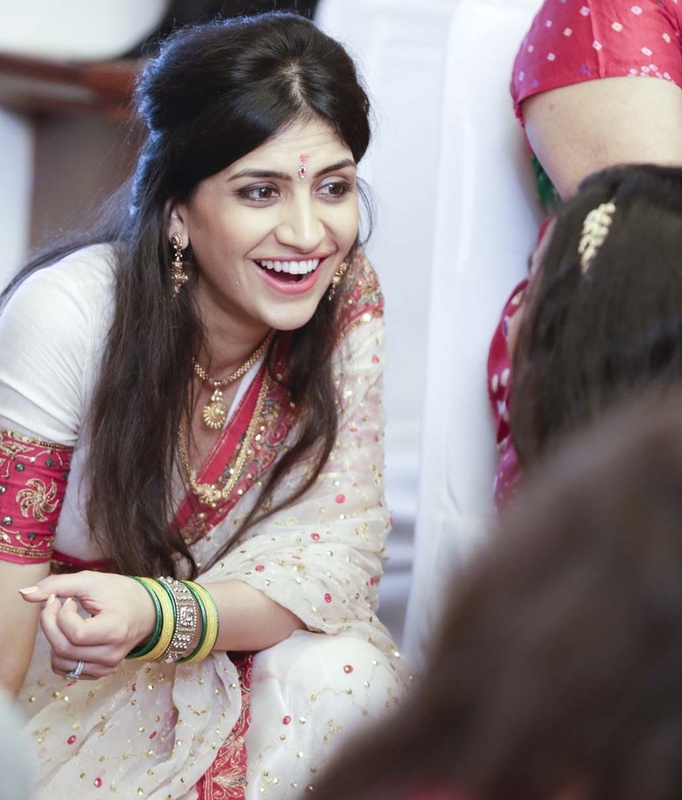 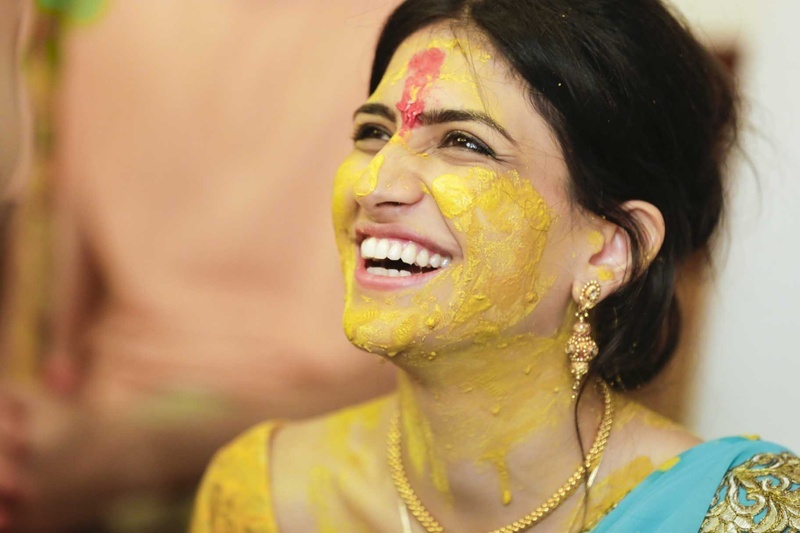 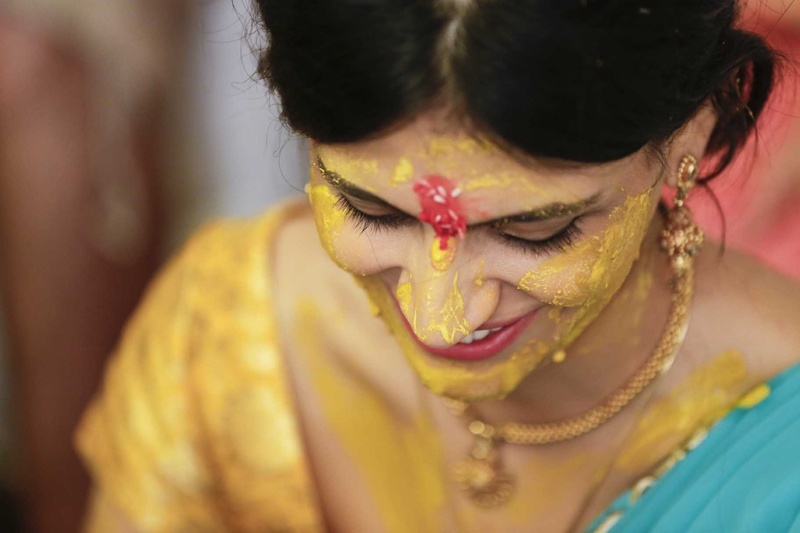 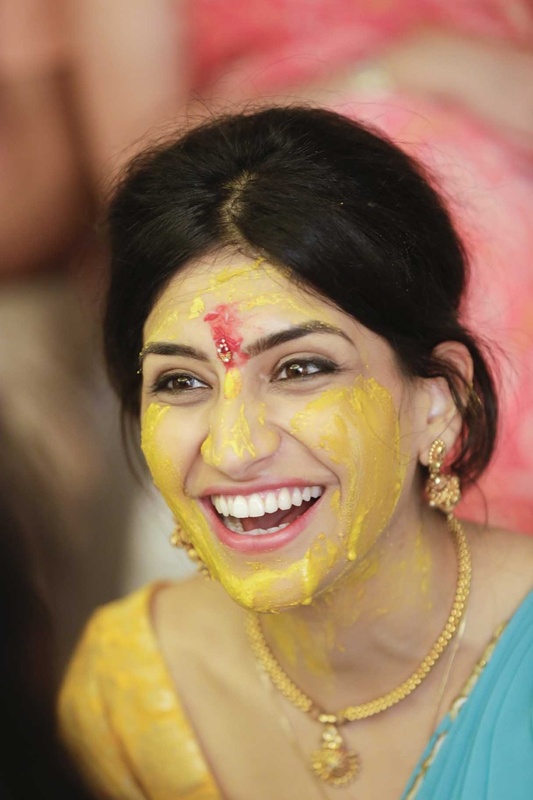 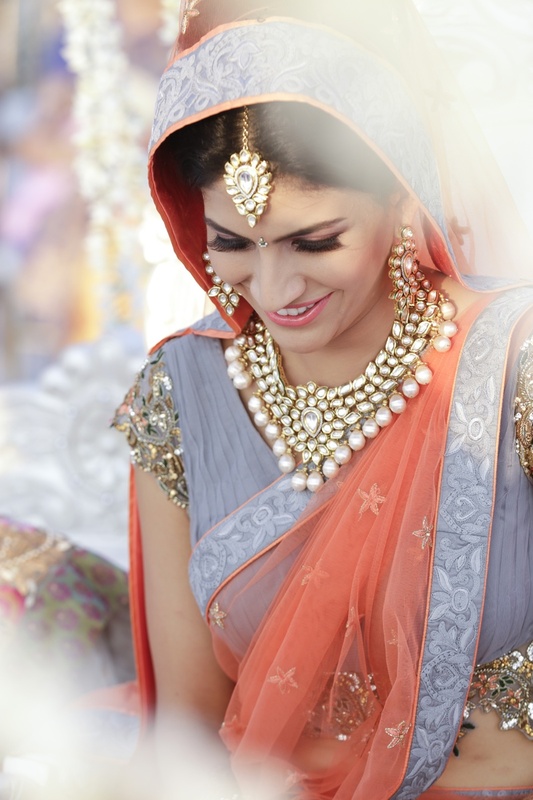 Dazzling gold-polki jewelry, and that smile!